You want the best for your child. At NAIS Pudong, we believe there is no limit to what your child can achieve. Every day, our outstanding teachers strive to create a learning environment where your child will excel academically, socially and personally. At NAIS Pudong, we believe there is no limit to your child’s potential. Our highly qualified teachers support every child to achieve academic standards previously thought possible only for the few. 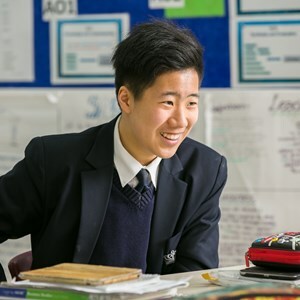 Our world-leading curriculum ensures our students are challenged and engaged, providing a truly global perspective and allowing students to make connections with their own experience and helping them achieve a greater understanding of the world. We want your child to be socially ambitious, to desire to make a difference in the lives of others both close to home and on the global stage. Our students benefit from a wide variety of inspiring, educational, cultural and service activities that take them beyond the classroom and help them to become confident and compassionate individuals. 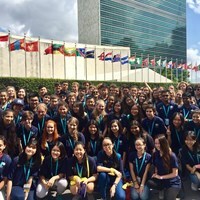 We want our students to be active participants in change for good and, through Nord Anglia Education’s global network, students can connect with amazing opportunities across the world, including with our partner projects in China and Tanzania. At NAIS Pudong, we encourage your child to be personally ambitious; to try new things, take risks and nurture existing talents, whether in the arts, sport, academics or as part of a service club. 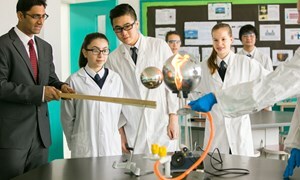 Our extensive range of co-curricular activities gives students the opportunity to explore their interests with the support of qualified and experienced teachers. Students can develop their leadership skills as members of our student council, through our House system which encourages them to be an active participant in a community within school, as well as through a range of other leadership opportunities for all ages. Complete an application form now! 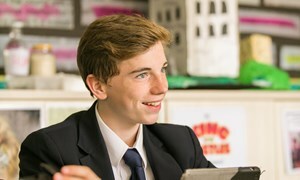 We offer your child a truly global experience, where their personal ambitions are nurtured by our inspirational teachers and where they are challenged by the exceptional learning opportunities they will find.